The 2017 Hyundai Santa Fe ranks near the top of its class thanks to its comfortable, roomy interior, refined handling, great safety scores and features, and low projected ownership costs. The one on our lot has had a Motor Vehicle Inspection, an up-to-date service check, has a clean CarProof certificate, still has its full warranty until September 2021, and was owned by a non-smoker. 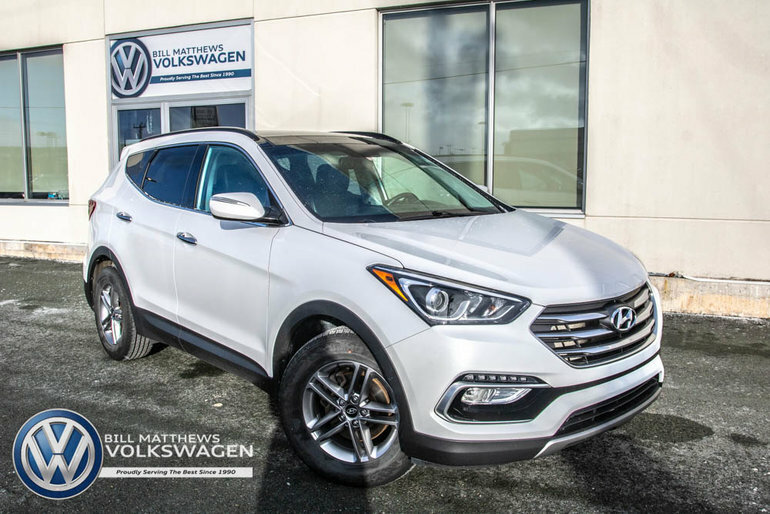 Interested by the 2017 Hyundai Santa Fe Sport AWD 2.4L Luxury ?